The Windsor Regional Cancer Centre in Ontario, Canada has recruited a group of thirty patients to participate in an experimental new study looking at the potential of dandelion root to kill cancer cells. Patients with end-stage blood related cancers like lymphoma and leukemia make up the study’s participants. 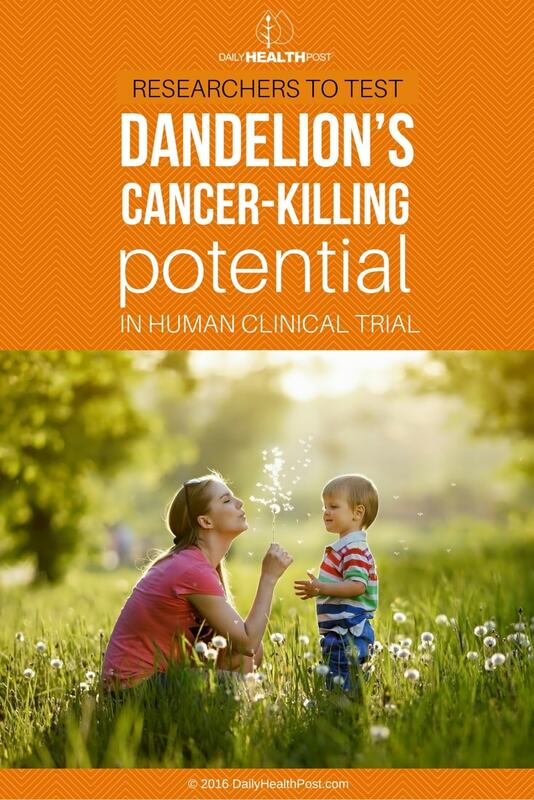 It’s been shown in previous studies that dandelion root extract can kill cancer cells in a lab setting(1), but there’s a major difference between whether an agent like dandelion root can have anti-cancer properties in a lab setting, and whether those anti-cancer properties translate to saving lives in a clinical setting. But the dandelion root extract has “good potential”, according to Dr. Siyaram Pandey, professor of chemistry and biochemistry at the University of Windsor and the principle research investigator on the trial. While some patients are already using dandelion root extract on their own as an alternative medicine practice, there have yet to be any clinical trials testing the safety and efficacy of dandelion root extract on cancer that can provide scientific proof of its viability as a treatment. 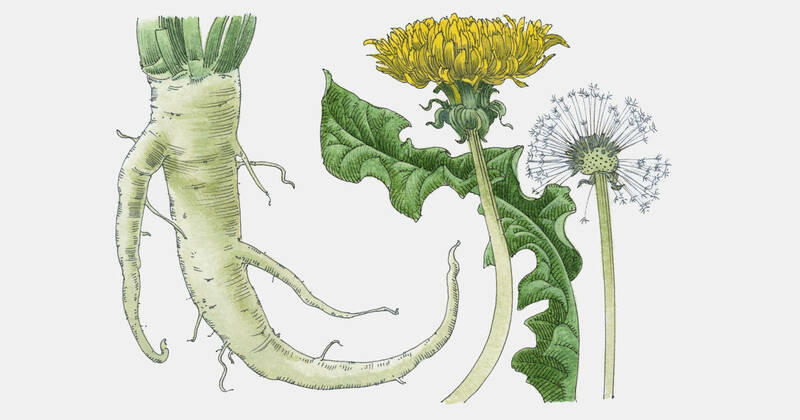 And the lack of science-based evidence has led to inconsistent practices when it comes to the use of dandelion root extract as an alternative medicine, which makes it even harder to measure its effects. The program exploring the use of dandelion root extract as a potential cancer medicine bears the name of Kevin Couvillon, an engineer and musician who lost his 3 1/2 year battle with cancer several years ago. In 2011, Couvillon’s family donated 20,000 dollars to the dandelion research project. “We strongly feel that Kevin would want us to continue to fight against cancer so that others would be spared such a cruel fate,” said Couvillon’s mother, Donna Couvillon. The clinical trials are not for the faint of heart. “This is for people who have exhausted all other options,” said Pandley(4). In addition to the support from Couvillon’s family, the project has received financial support from a number of non-profit organizations, including Seeds4Hope and Pajama Angels, as well as government funding from the Natural Sciences and Engineering Council of Canada and the Canadian Institutes of Health Research. Couvillon’s family and the research team on the project are both equally excited about the possibilities of the project. “To see it happening is the first step and now we need to keep our fingers crossed that they get the right kind of results,” said Couvillon’s father.